Galesburg FISH FOOD: First FISH in November! And we had quite the morning here at the Pantry! At 10AM our doors were opened and our volunteers happily waited for clients to arrive. The talk of the town was the bareness of our shelves. With the shift in weather and reduction of SNAP (Supplemental Nutrition Assistance Program), FISH is helping more and more clients. 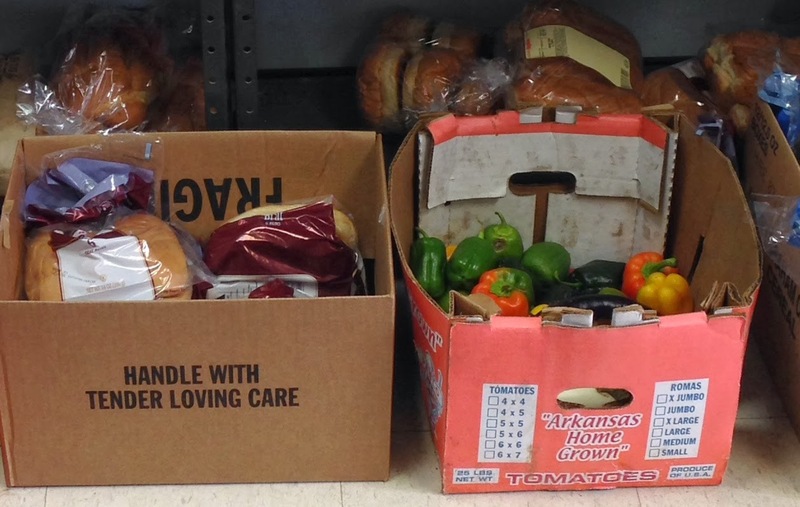 We're in need of some canned fruits and veggies, spaghetti noodles, and soup. But we're thankful for any and all donations! We're also in need of some volunteers! Interested in Volunteering? Call FISH between 10AM-3PM Monda-Friday (309-343-7807). A incredibly BIG thank you to Weight Watchers Galesburg who collected food for FISH today. While our shelves were somewhat bare in the early morning, by late afternoon we had boxes and boxes to unpack! In other FISH news... we have big events coming up! Galesburg Radio 14 WGIL is having a food drive November 16th and December 14th. 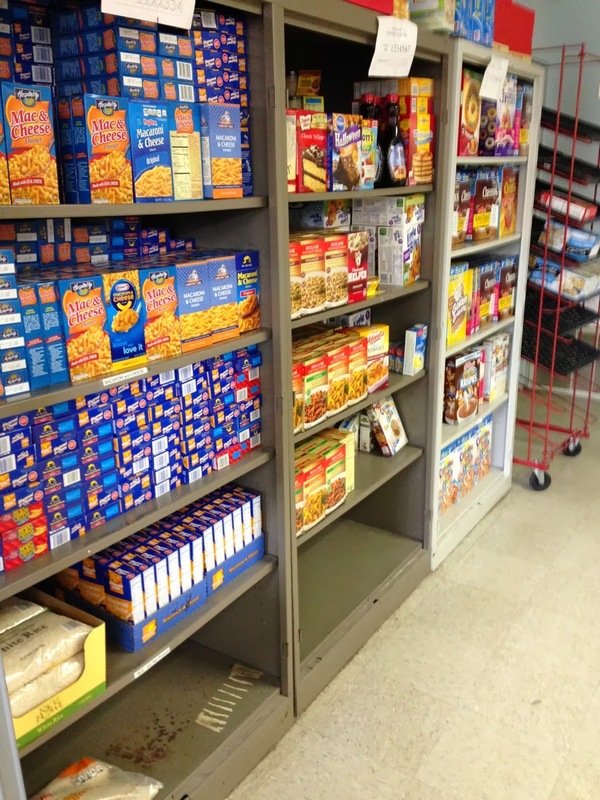 Our Mobile Food Pantry will be held on Saturday, December 7th at First Church Of God. Knox College v. Monmouth Football Game will support "We Can" a food drive benefiting KPCK, FISH, and Blessings in A Backpack on November 16th at 1:00PM at the Knosher Bowl. So bring a can of food and watch some football! The shelves at FISH restocked from the Weight Watchers food collection. A lovely and positive message on a box at the pantry.